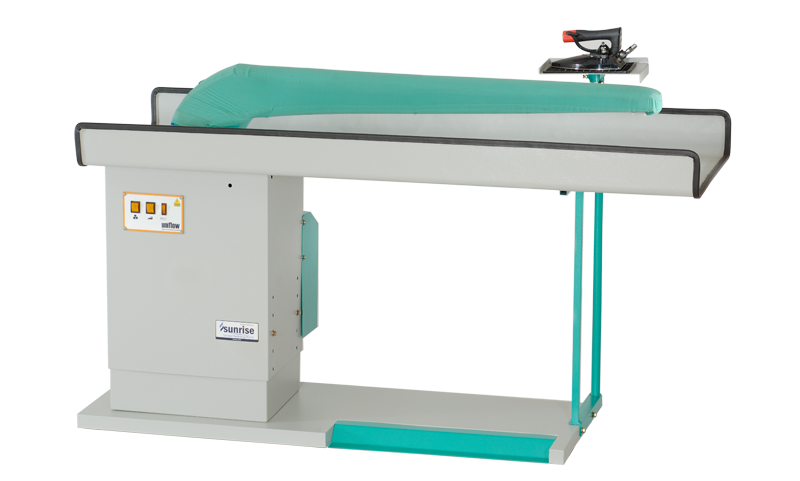 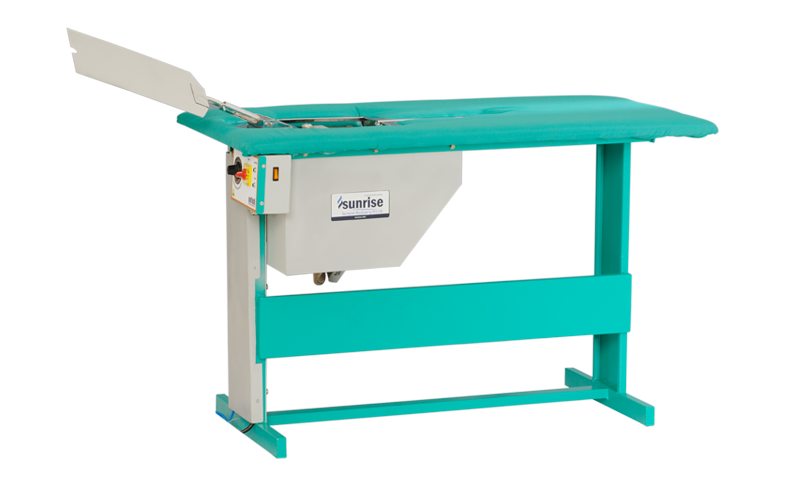 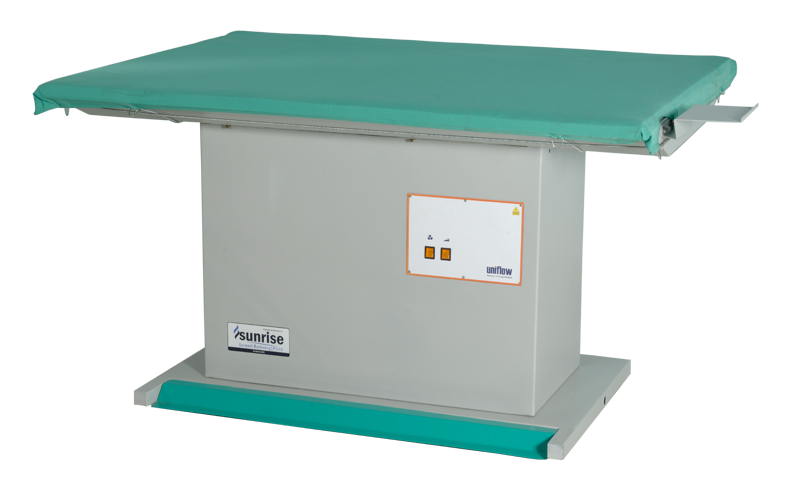 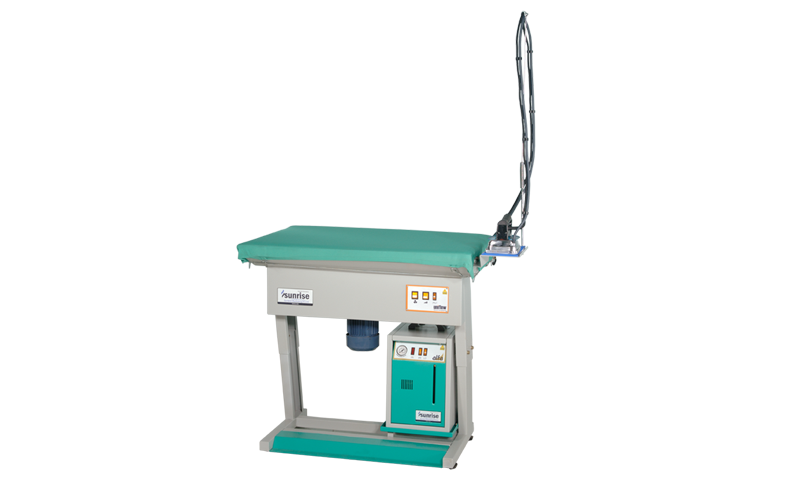 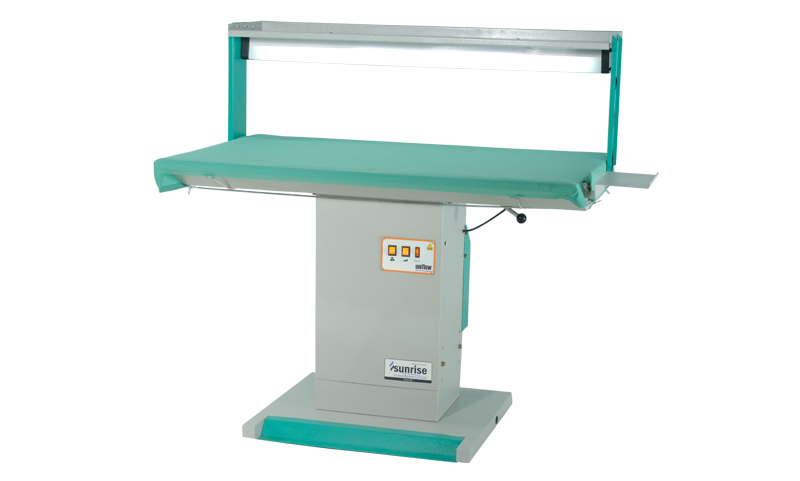 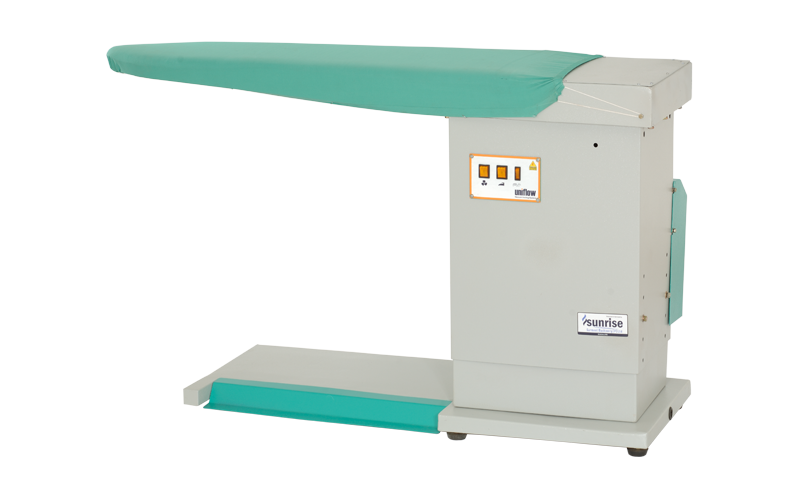 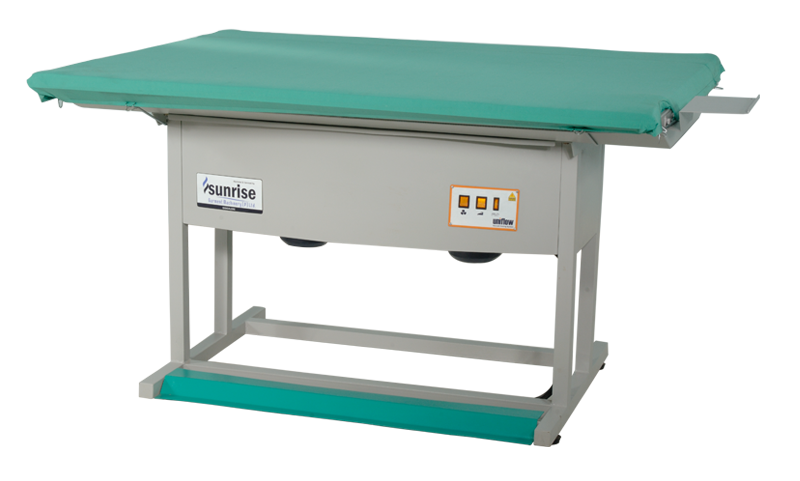 This is a simple and basic vacuum table specially designed for small tailors, laundry and domestic use for any kind of garment. 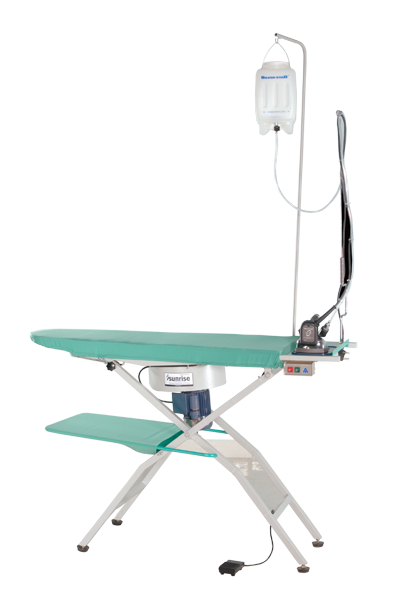 It can be easily folded to leave the space free. 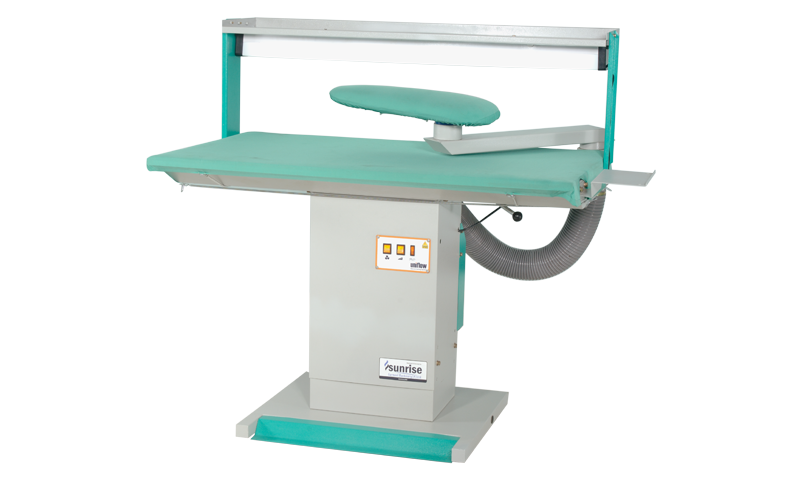 The height can be adjusted to any required height.